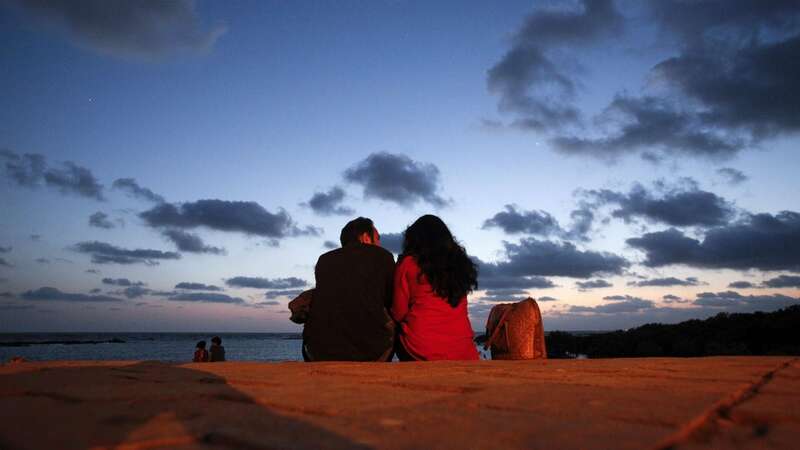 Gone are the days when a pretty face or a heart of gold could get you dates. 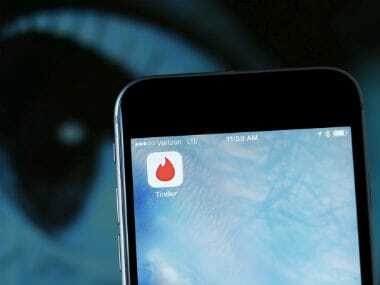 Tinder claims that IAC deliberately undervalued the dating app to avoid paying them billions. To include these Bitmojis in Tinder, users have to register with Snapchat. 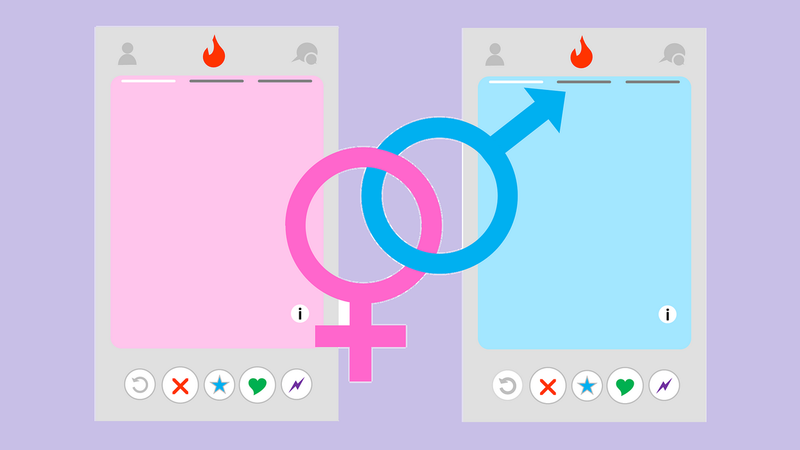 Tinder has confirmed that the flaws have been fixed for both iOS and Android users. Hinge had proudly positioned itself as a more welcoming version of the casual dating scene on Tinder. Tinder added 3,68,000 average subscribers in the first quarter from the previous quarter. In 2017, Match Group had made an offer of $450 million to Bumble. 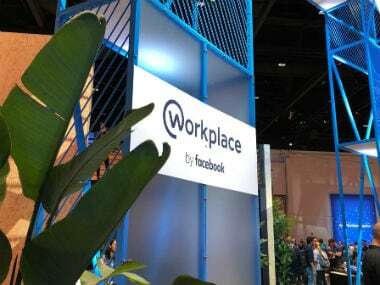 But it had declined the offer, as its valuation was over $1 billion. 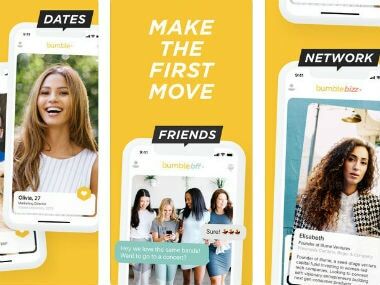 Bumble has eaten into Tinder's territory with its fast-growing app that claims to have over 26 million users.